Kristi, the owner of StudioB Salon, contacted us a couple of months ago asking about some pricing to re-do her salon website. She runs a high-end salon and bridal studio in Rhode Island and wanted a large upgrade to her website to exude the level of service that they provide. After about a month, Kristi was ready to start on the website design. One of our freelancers started on the project and in essence, created two websites in one with a landing page. Although some issues existed with the design, BsnTech stepped in to ensure that Kristi’s website was fully completed and ensured she understood how to manage her site once it was completed. Kristi has been a long-time customer of BsnTech and had us create a different website – Rhode Island Beauty Week – more than a year ago. She noted that we were exceptionally easy to deal with and that we got the website done in a very timely fashion – and that is why she had us re-design her salon website. We appreciate the additional business from Kristi! 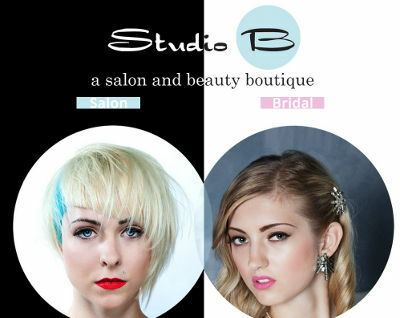 The StudioB Salon website is at studiob-salon.com.